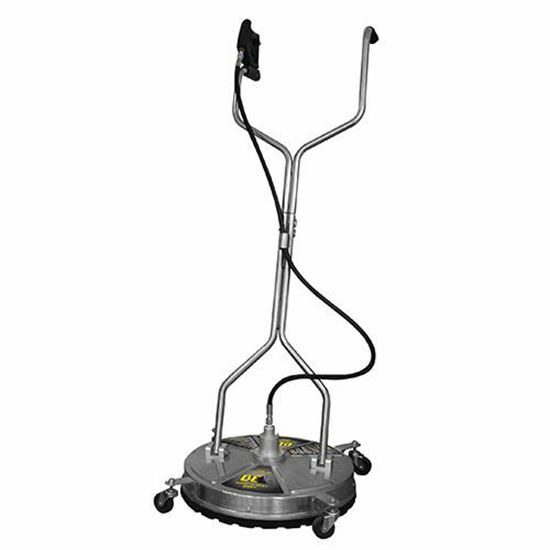 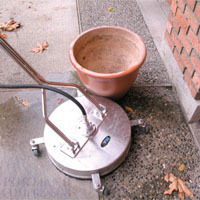 BE Whirl-A-Way Flat Surface Cleaner - 20" Stainless The Ultimate Floor Scrubber! 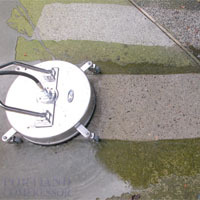 This Whirl-a-way model is available ONLY at Portland Compressor. 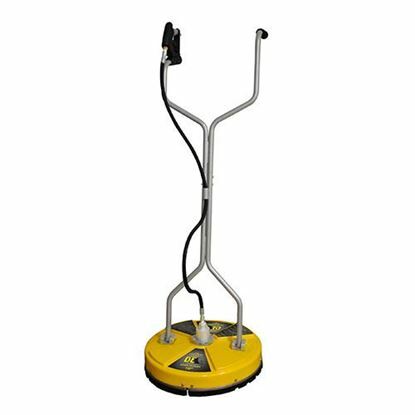 It features 3 arm design with 3 nozzles (25° meg) unlike the other models that only have a 2 arm design with 2 nozzles.